6 images. 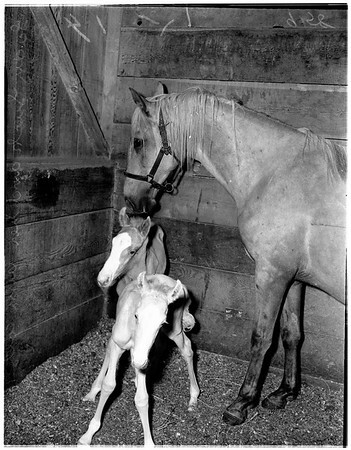 Twin horses, May 8, 1951. Charles N. Jewett.